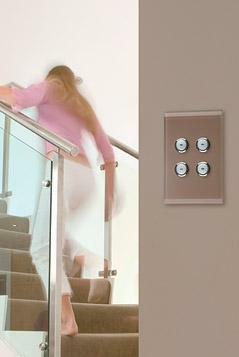 Imagine going to bed and with the touch a button: your outside doors all lock, the thermostat turns itself down to your night-time setting, your alarm system arms itself, and all of your lights turn themselves off except for night lights in the hall and bathroom. Or as the new day approaches, and shortly before your alarm goes off, the thermostat raises the room temperature to your preference. The lights begin to fade up as your favorite musical artist gently draws you into consciousness. Your coffee maker has already brewed the perfect cup; your computer has switched on and pulled up the morning news; and your security system has been disabled so you don't accidentally trip it letting the dog out. This and many more options are available with Audio Visual Effects. Control lights from anywhere inside or outside your home. 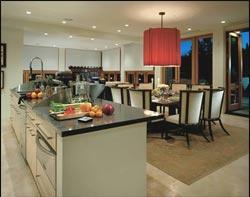 Automate lights to follow your schedule or respond to a specific event. Never again drive up to a dark home! A keychain remote control lets you alert your home, turn off your security system and light the house to your preferences. Prepare for movies with the push of a single button! Imagine...the lights dim, drapes close, entertainment components come on and the popcorn starts popping... 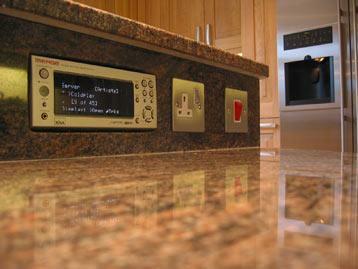 Allow the position of the sun to control lights and appliances in your home. When it gets dark your favorite lights will know to turn on for a few hours. The next morning sunlight will prompt your coffee to start brewing! 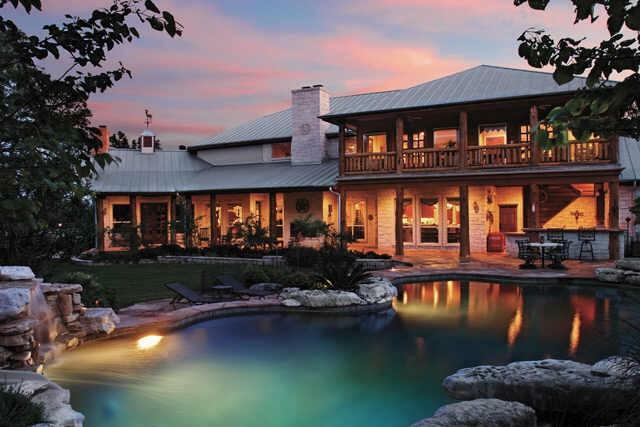 Welcome friends or alert the family to intruders with intelligent outdoor lighting. Control your pool and spa from anywhere, including inside the spa, on your patio, inside your house, or even in your car on the way home. Completely automate the cleaning, heating and filter pump. Why water the lawn if it just rained? Your sprinklers can be set based on the weather. 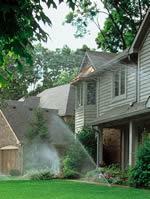 Never worry about your lawn on extra hot days; your sprinklers will know to irrigate. Automatically shut down your irrigation system during a freeze. Automate your entire home by programming an intelligent scheduler to be the "brains" Program your home to respond to various circumstances just like you would based on time of day, day of week, dawn/dusk, occupancy, actual events and more. You can delegate responsibility to your home for security, entertainment, environmental controls, communication system, irrigation and more. Perimeter sensors alert you when a person crosses your property line. Lights turn themselves on when you enter each room and off when you leave. Incorporate door and window sensors into your security system.Use glass break sensors to alert your security system of intruders. Be alerted when guests arrive. Automatically control your lights by the position of the sun using light sensors. Flood sensors detect if the washer or icemaker hoses break and turns off the water, even if you are not home. Know the minute the mail arrives. Transform your regular phone into a high-tech telecommunications system. Add personal extensions to your phones at home. Answer the door from your home phone or even your cell phone Install an intercom system or just use your phones Know who's calling with Caller ID right on your TV..
Monitor your home with surveillance cameras indoors and out. View your home from any computer over the internet or phone lines. Install a camera at your door to see who is knocking. Choose from indoor and outdoor camera systems, black and white or color versions. Use time lapse recording products. 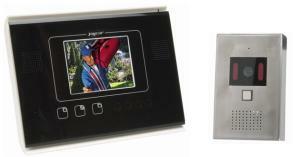 Send wireless TV, VCR and video surveillance signals. Supervise different parts of your house, like the pool area or nursery, using your TV or a dedicated monitor. Install in-wall or ceiling speakers in every room, each connected to your single stereo. 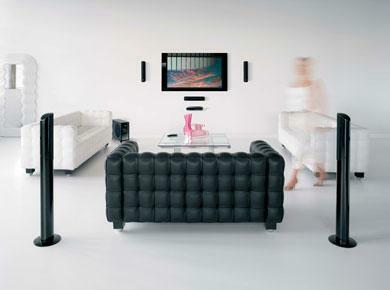 Control speaker volume in each room individually or all at once. Upgrade your system with the latest speakers, surround sound, subwoofers, multi-room multi-source amplifiers, bass shakers and more. Create a fun environment for outdoor entertainment using specialized speakers. Some even look like rocks! End loud TV commercials with sound regulators. Automatically mute speakers when the phone rings or door bell chimes. Connect your entire security, entertainment, information, communication and home automation systems to one central location. 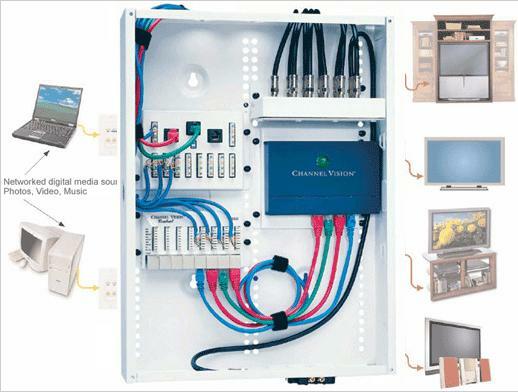 Have a "connected home" including a control panel, high-quality wire and multi-use outlets. Protect your home and family with an automated security system! Gain peace of mind with a control panel, keypads, sensors, sirens, locks, lights, monitoring, perimeter alert, access control, carbon monoxide detection and more! Control your locks by remote control. Scare away intruders and notify neighbors and authorities of burglary or fire with sirens. Alert family members of danger and guide them to safety with advanced smoke detectors that talk to your automation system. You can delegate energy savings to your home with intelligent thermostats. Enjoy multi-zone control, control from a distance and more. Know what the weather is doing with your complete weather station at home. Control your sprinklers based on the weather, your window coverings based on the heat and much more! End the need for heavy, loud, obnoxious vacuum cleaners! 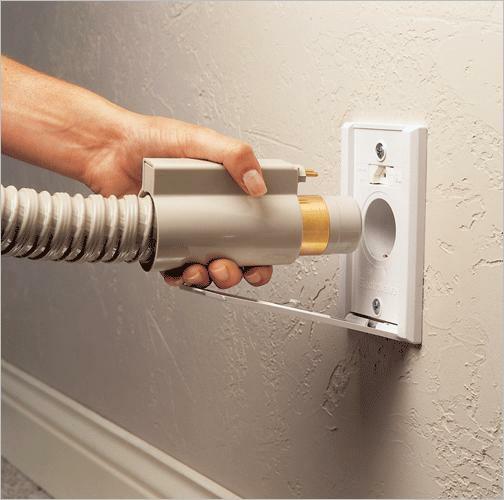 Silently vacuum using lightweight hoses which connect to wall inlets in each room. Set your drapes to automatically close when the sun shines directly in. Open or close your windows automatically or by remote control. Imagine... it starts to rain and your skylights know to close with no prompting from you! Protect your computer, phone, fax and cable line connections with suppression plug strips. 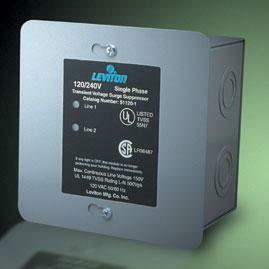 Protect your entire house with whole-house surge suppressors. Fine tune your system with signal amplifiers, signal bridges and noise blocks. Start your car by remote control, and cool or heat it. 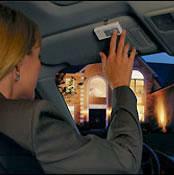 Use a remote control key chain to turn lights on as you approach your home. Be alerted when cars enter your driveway.